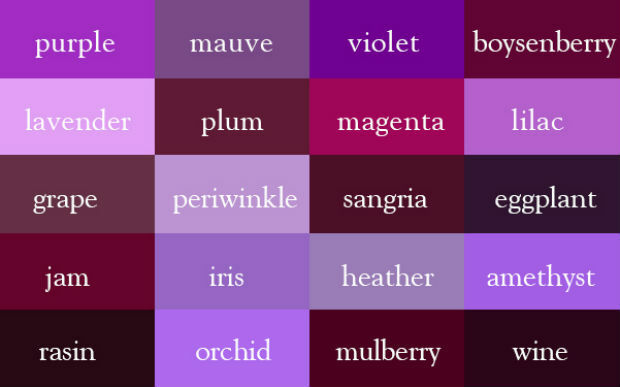 Mauve is probably one of my favorite shades of purple. It’s a gorgeous, muted shade of light purple that has a slight tinge of grey. 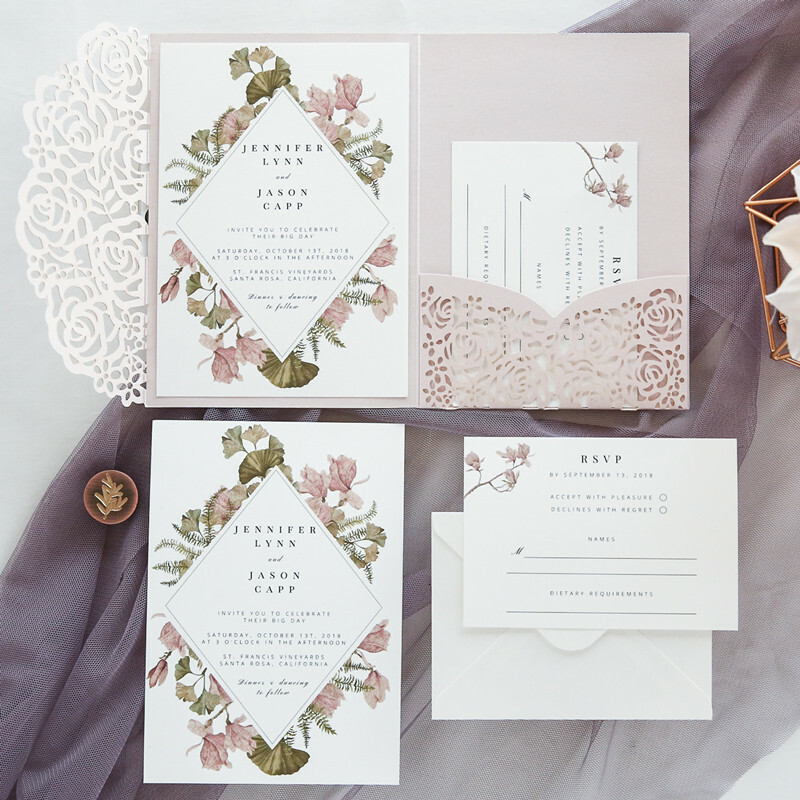 Not too bold, not too pink, not too purple, this subtle hue is making its way into more and more wedding palettes. 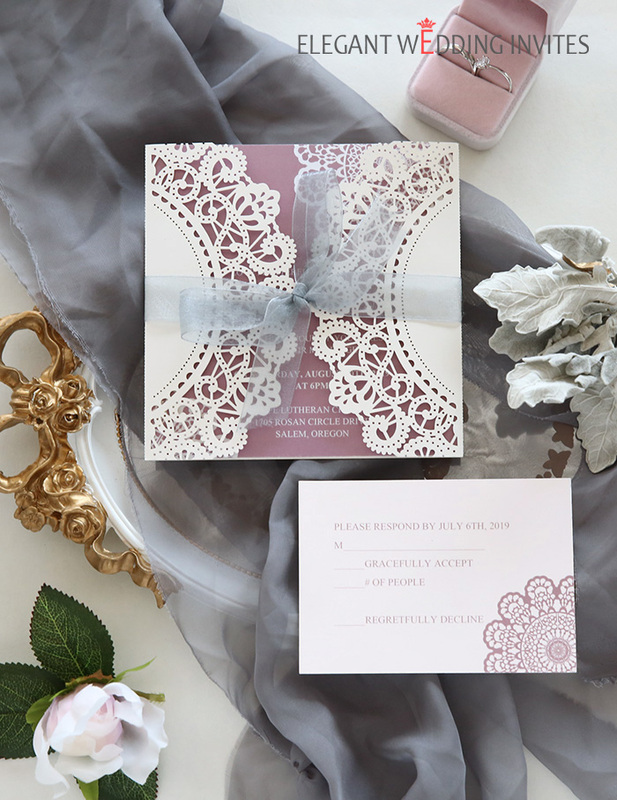 Pair with other neutral, muted tones such as grey, brown and white to really make this pretty tint shine in your fall wedding. 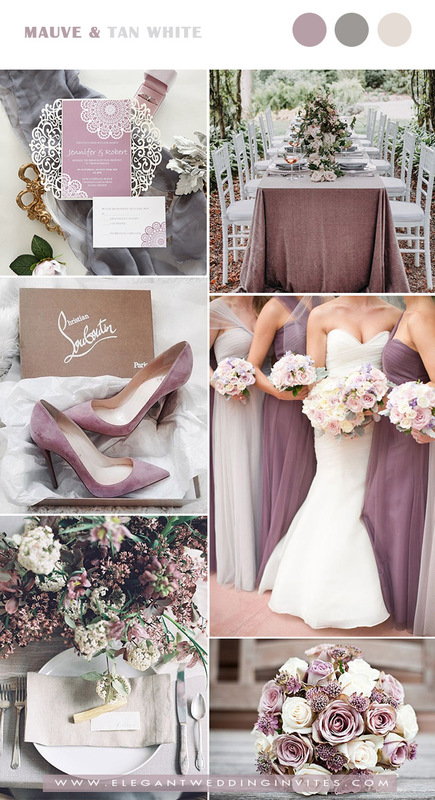 Let’s get some mauve color inspiration below! 1.Watercolor mauve & other purple shades. Adding in complimentary purple tones to mauve is a watercolor, mystical win! They are all in the same family, so they work together seamlessly. Plus, using a family of shades makes planning super easy because the options are endless and you won’t spend your time and efforts trying to get things to be a perfect match. 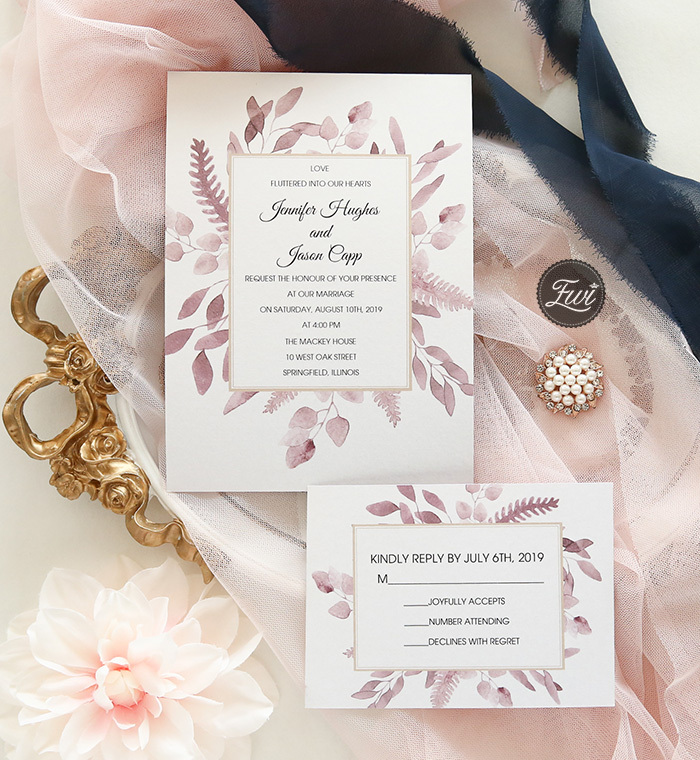 Pairing mauve with this gorgeous warm neutral is perfect for fall and winter weddings. Keeping colors in the warm tones is in line with the season and the feel of pure elegance. 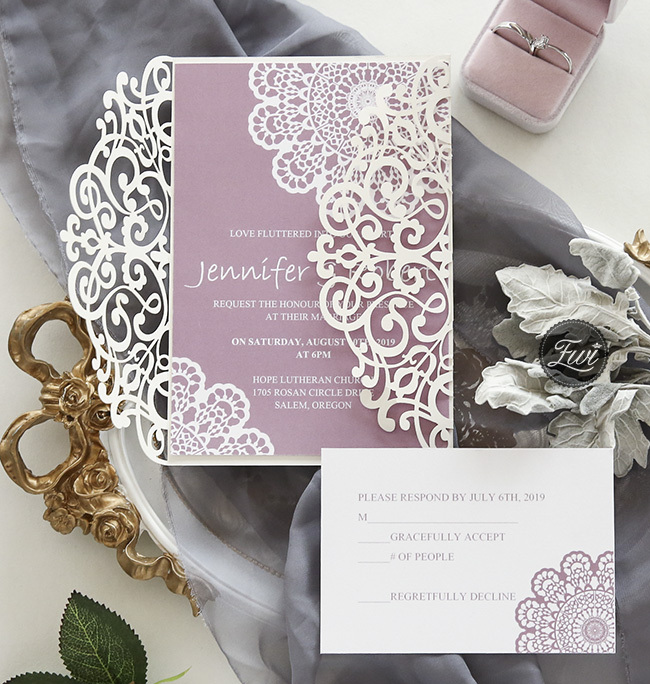 By also using this neutral, the mauve color can really shine! This little trio of colors will give you endless possibilities! Green can be fresh and bright or warm and deep or a combination of both. 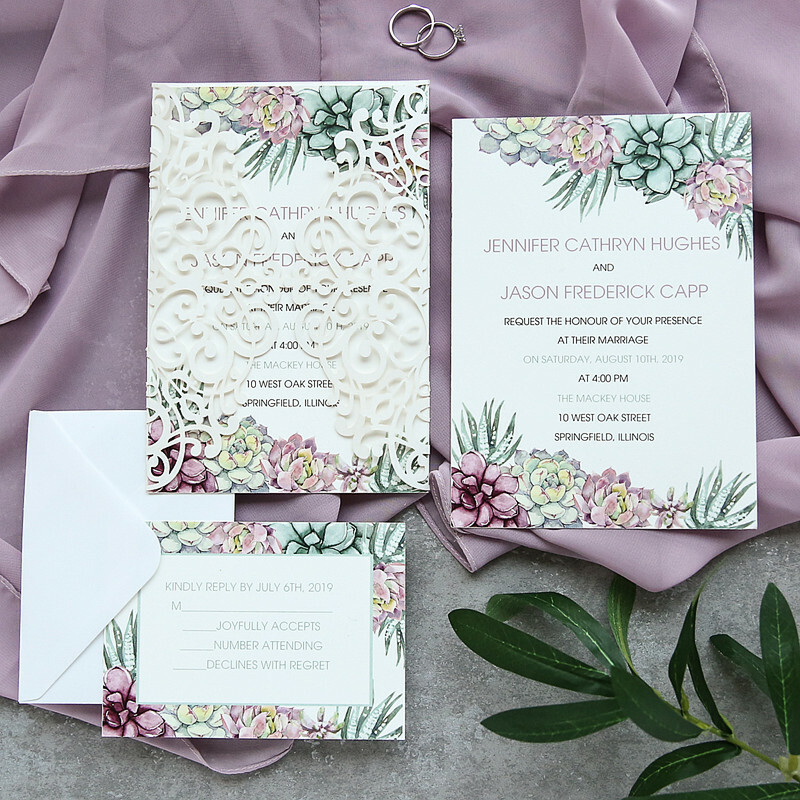 The ivory helps balance it all and really helps the mauve and green stand out. Not to be confused with a greenery-based wedding, green is a stand alone and oh so sophisticated! Mauve is the grown up big sister to blush and we all know how awesome blush and navy go together that it’s time we give navy a new partner. This combo is sophistication to the max without being stuffy! 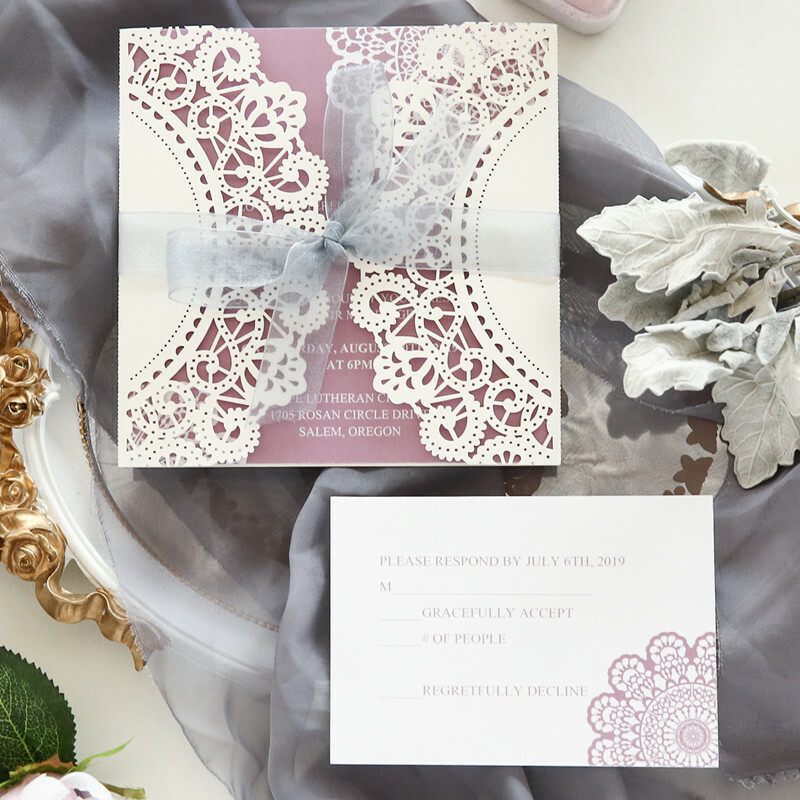 The pairing gives you so many options when it comes to décor and attire and it gives you a warm and fuzzy feel which is perfect for fall and winter weddings! 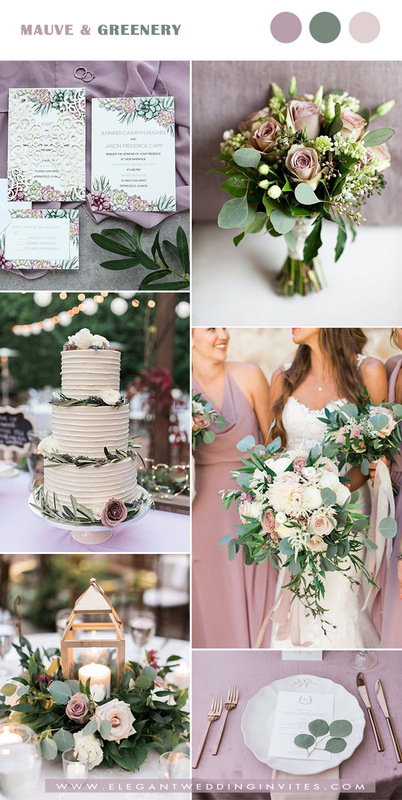 If you love the look of a greenery-based wedding, but want to add in some color, mauve is going to be your new best friend. 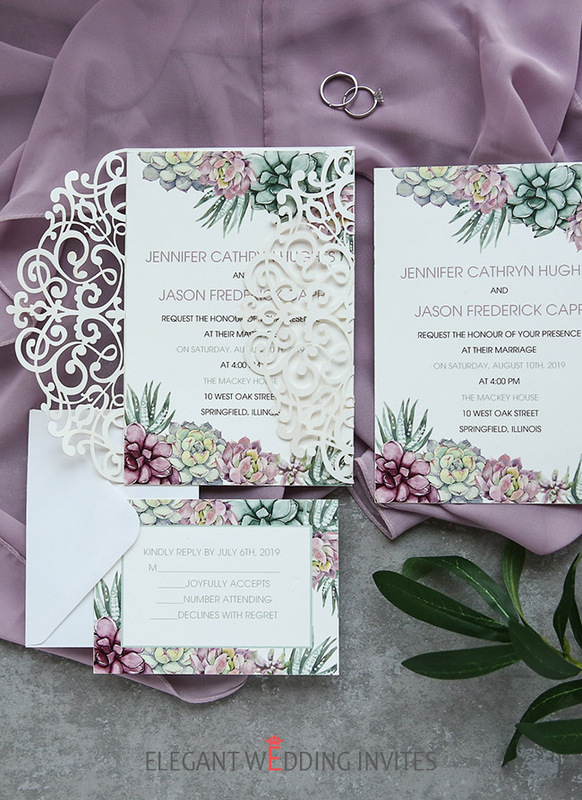 It is so subtle and blends in perfectly with greens of all shades, plus succulents have that beautiful mauve kiss to them, so they are another unique floral touch that can be added into your big day. If you want to pull out the pink tones that mauve provides, pairing it with wine or burgundy will certainly give you that look you desire. 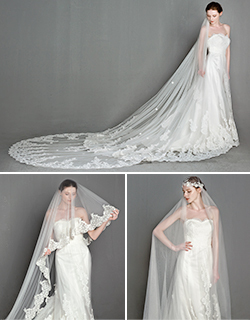 It is a gorgeous combo because they each flatter one another without on stealing the show. Adding in the deep red also opens up a world of possibilities when making selections for the wedding, too! 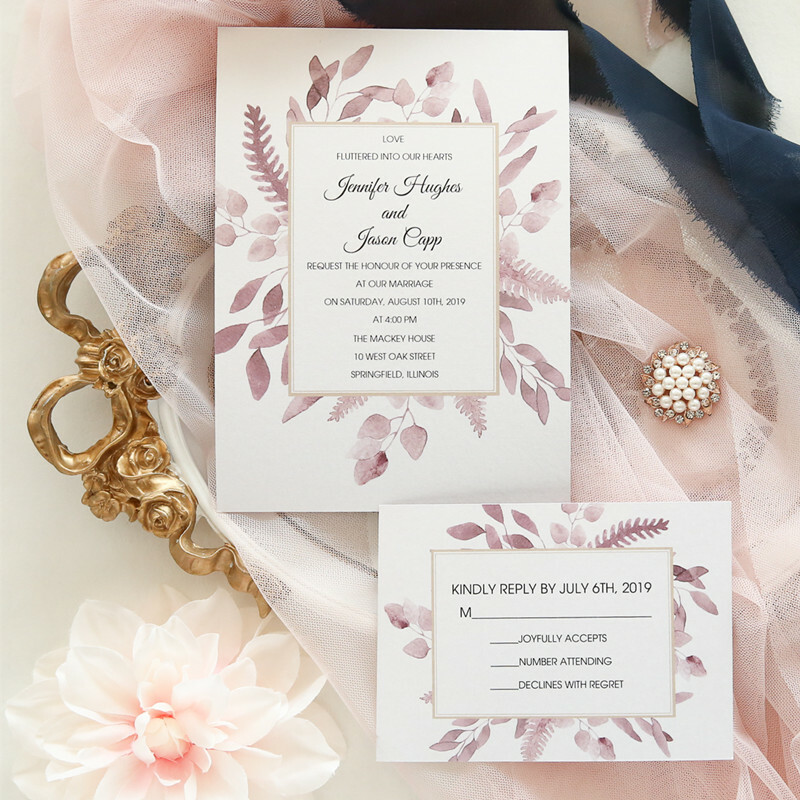 This color combo is everything a romantic fall or winter wedding is about! It’s so warm that it gives you all the warm, fuzzies that you love about this time of year AND it’s so easy to work with because possibilities are endless. Another perk is that all shades of grey work with each other, so you don’t have to pick and stick with just one! 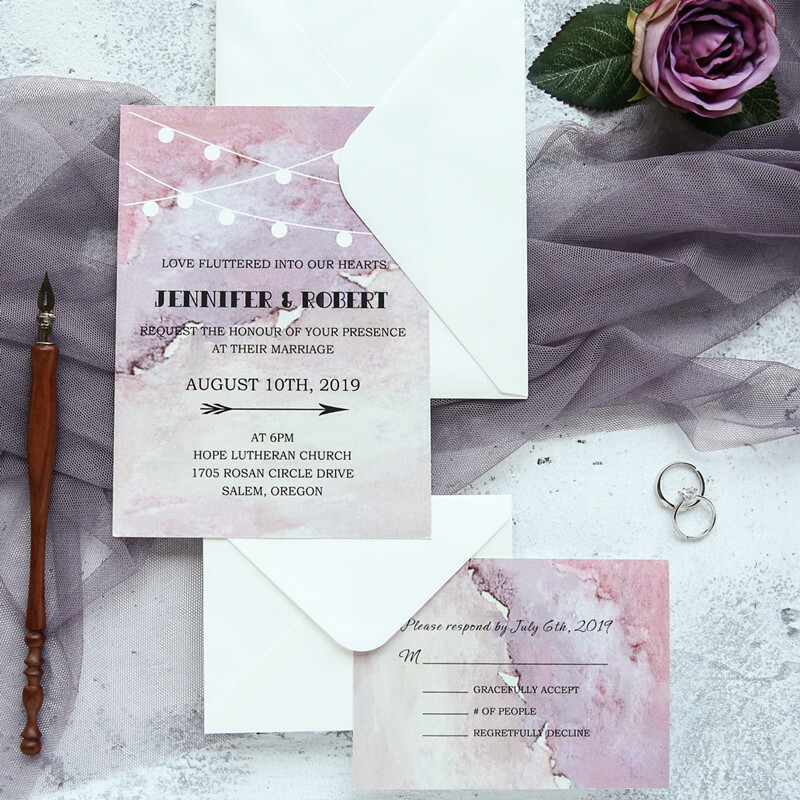 This entry was posted in 2018 wedding trends, purple, Purple Wedding Colors, purple wedding invitations, Wedding Color Palette, wedding colors and tagged 2018 wedding trends, fall wedding colors, mauve wedding colors, purple wedding colors, wedding colors. Bookmark the permalink.